A certain unlikely hero…Touma Kamijou has the worst luck imaginable… Sure he’s a citizen of Academy City, a scientific marvel of the modern world where superhuman abilities are artificially cultivated and commonplace, but when it comes to paranormal talent, Kamijou’s been classified a Level Zero-a loser, basically. Oh, he does have one trick up his sleeve (literally), but even that’s more trouble than it’s worth.When Kamijou encounters a delusional young girl convinced she’s a nun and raving about being chased by evil sorcerers, he’s eager to send her on her way and get back to failing his studies. 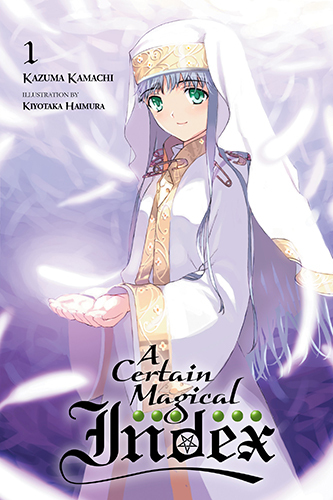 Fate, it would seem though, has other ideas, and he suddenly finds himself caught up in a supernatural intrigue with a girl named “Index” at the center!Science and magic collide in this first volume of one of the most popular light novel series ever penned! Touma Kamijou has the worst luck imaginable… Sure he’s a citizen of Academy City, a scientific marvel of the modern world where superhuman abilities are artificially cultivated and commonplace, but when it comes to paranormal talent, Kamijou’s been classified a Level Zero-a loser, basically. Oh, he does have one trick up his sleeve (literally), but even that’s more trouble than it’s worth. 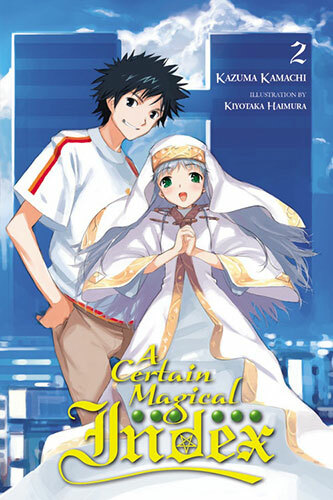 When Kamijou encounters a delusional young girl convinced she’s a nun and raving about being chased by evil sorcerers, he’s eager to send her on her way and get back to failing his studies. Fate, it would seem though, has other ideas, and he suddenly finds himself caught up in a supernatural intrigue with a girl named “Index” at the center! Touma Kamijou is the unluckiest boy in Academy City. Having settled the magical side of his problems for a while, the scientific side of things starts to heat up when Touma’s rival-turned-friend Mikoto meets her own clone. That’s only the beginning of a chain of events that leads Touma and Mikoto to face their deadliest foe yet.  Kazuma Kamachi’s smash hit light novel series continues! !